Welcome Back! We are incredibly excited to begin our 2018 / 2019 school year here at New Sullivan! This promises to be a year filled with golden opportunities for all of our students as we strive to find ways that we can be even better than we have before! We embark on this journey with a pledge to our students and parents, that this will be a year of engaging, meaningful and rigorous work in our classrooms, combined with special events and loads of extracurricular activities, performing arts groups, and athletic teams certain to encourage our Spartans to be involved and stay connected! During the 2018 / 2019 school year, we will continue to build upon and refine our proven foundation of good work, honored traditions, and continued excellence in education. Our vision remains……..
Our staff of highly qualified professional educators and support staff is committed to providing our students many opportunities both inside and outside of the classroom. We invite and encourage students and parents to work in partnership with us to seize opportunities in all facets of our New Sullivan teaching and learning community----Academics, The Arts, Athletics, Social/Emotional Learning and Extra-Curricular Activities. We look forward to a very positive and productive year together! We extend a special yearlong invitation to our families to join us at school activities and events whenever possible. We want………..we need………and we value your involvement and support in your child’s education! Your active participation is key to the success of our scholars. Please know that we highly value home/school communication here at New Sullivan. 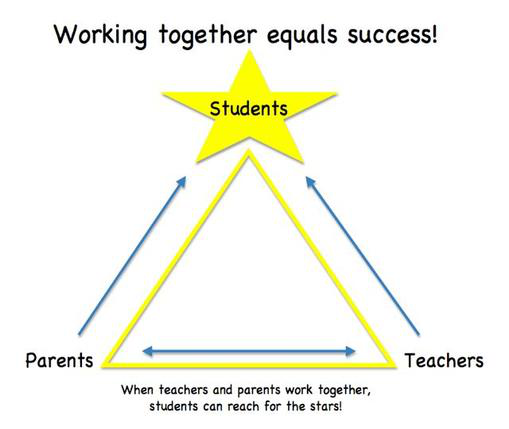 It is vital and plays an integral role in each student’s success. We encourage you to contact us if/when the need arises, and to stay informed about your child’s grades, assignments, assessments, and school activities, as well as other events and happenings. Again, we welcome you to New Sullivan and to our wonderful learning community……a place alive with much energy…….enthusiasm…….and a high standard of excellence! It is indeed, a place where opportunities abound! Here’s to an AWESOME new school year as we work together to make our school a great place to work and learn each day!